I’m going to be sharing this space with some fellow writers over the coming months as it’s always interesting to see what other people are up to. I’m also going to be talking to British novelist S.J. Holloway about his forthcoming novel The Words We Use Are Black and White, which will be released in November. 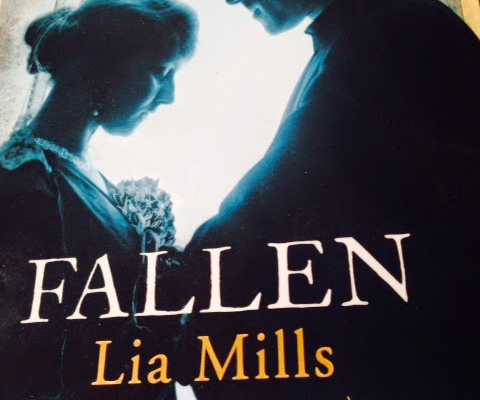 Simon and I will be doing a joint reading in Bangor Library, Bangor, North Wales, in early December and he’ll be coming over to read at the Irish Writers Centre in February, along with the wonderful Nerys Williams. You can read all about Simon here. Having spent 15 years in journalism and public relations, Nessa O’Mahony was one of the first writers in Ireland to complete a PhD in Creative and Critical Writing in 2007. 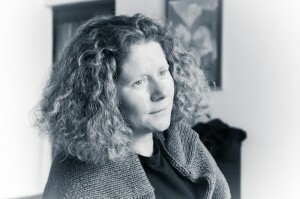 Her verse novel 'In Sight of Home' was published by Salmon in 2009. Her third collection of poetry, 'Her Father's Daughter' was published by Salmon in 2014. Her latest work, an historic crime thriller entitled The Branchman, is published by Arlen House in September 2018. I am a poet and teacher. I teach creative writing with the Open University and am a regular facilitator of creative writing workshops in Ireland and the UK.